With all the holiday feasts here and there, sometimes the simplest food can be the most comforting. My kids love it when I prepare their all-time favorite Mac and Cheese. But serving it often can make it ordinary and the usual. So I created my own recipe and made it easy, peasy and slightly different, to entice my kids to continue their love for anything cheesy. My Cheesy Alphabet Noodles needs only four ingredients and a three-step recipe that even the no-cook mama can easily master. 1. Cook the alphabet noodles according to the instructions on the packaging. I usually let the noodles boil for 8 minutes, turn off the heat and let it sit for 2 more minutes before I drain it. 2. In a pan, heat butter and slowly add the all purpose cream. 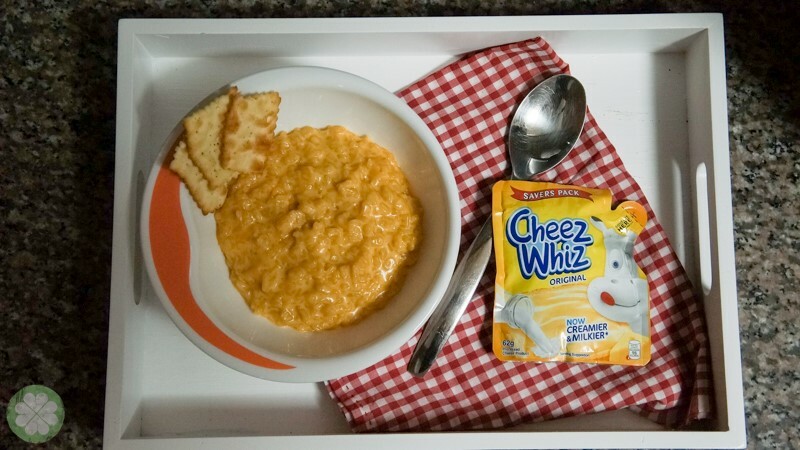 Mix it thoroughly before adding Cheez Whiz. 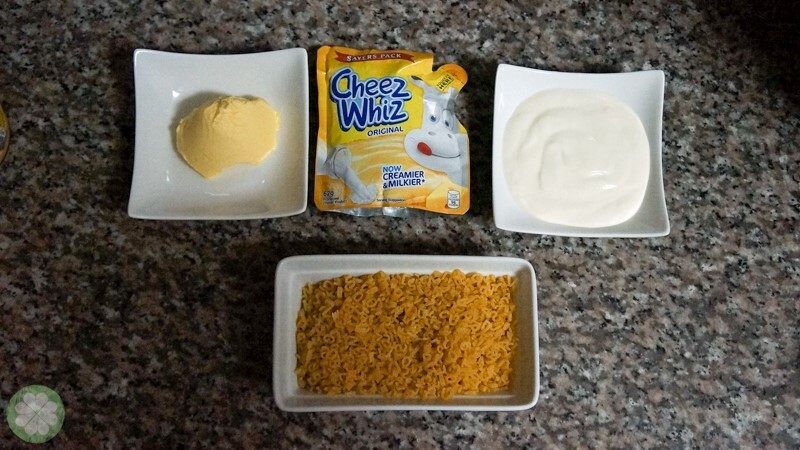 Once the mixture is smooth and creamy, all the alphabet noodles and cook for 2-3 minutes until the cheese sauce fully envelops the noodles. 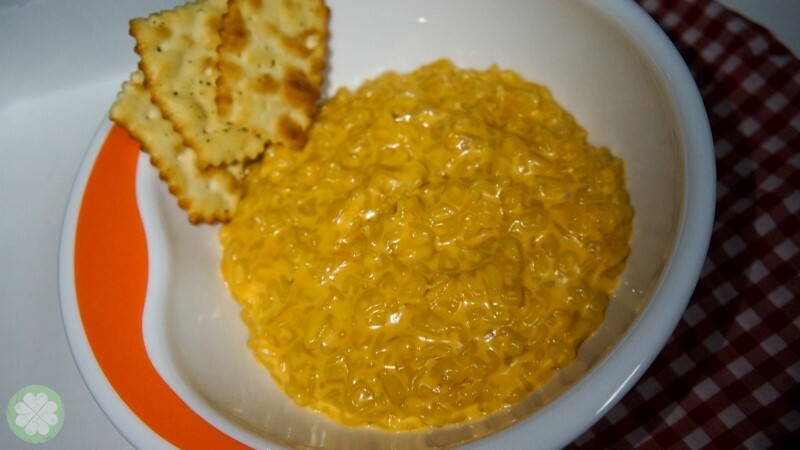 Transfer on a bowl and serve it with crackers. Super love this! Will definitely give it a try. The little rascals, cousins and all, will definitely love it.